We’re happy to announce that Choice of the Dragon, is now available on Steam for Windows, Mac, and Linux. (It’s still available on iOS and Android, too.) It’s 40% off on Steam until March 28th! 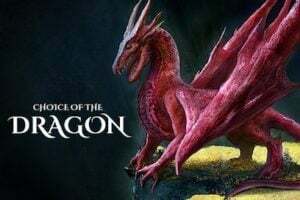 Choice of the Dragon is a thrilling interactive novel by Dan Fabulich and Adam Strong-Morse, where your choices control the story. The game is entirely text-based–30,000 words, without graphics or sound effects–and fueled by the vast, unstoppable power of your imagination.